Serengeti is one of the top destinations when it comes to an African safari. If Serengeti is not yet on your bucket list, you will definitely include it after going through these reasons to visit it at least once in your lifetime. The word ‘Siringet’ means ‘the land that goes on forever’. There are stretches of grassland. Till the point your eyes can see and your mind can fathom, there are only grasslands. The area is actually spread across 15000 square kilometers. The sunsets on these savannah stretches are magical with the sky turning palette of pinks, purples, and oranges before the sun disappears over the horizon. The dust kicked up from the migrating herds only adds to this magic and drama. Nowhere else on Earth you can witness this greatest show of migration of around two million herbivores from Serengeti to Masai Mara. Their constant sounds, their never-ending number, mooing and the rhythm will remain etched in your memory forever. The best time to witness this migration is between July and September, but in case you go in some other time of year, there is nothing to feel sad as this natural wonder keeps happening around the year. The area has an impressive diversity of birdlife with a home to more than 500 species. The common ones in the area are pink flamingos, blue-cheeked Cordon Bleu, crowned cranes, ostrich and marabou storks. Watching the world from the top is an excellent experience. The safaris start right from 5.30 in the morning, which means you can be up in the air to welcome the sun as it peeps out of the horizon. 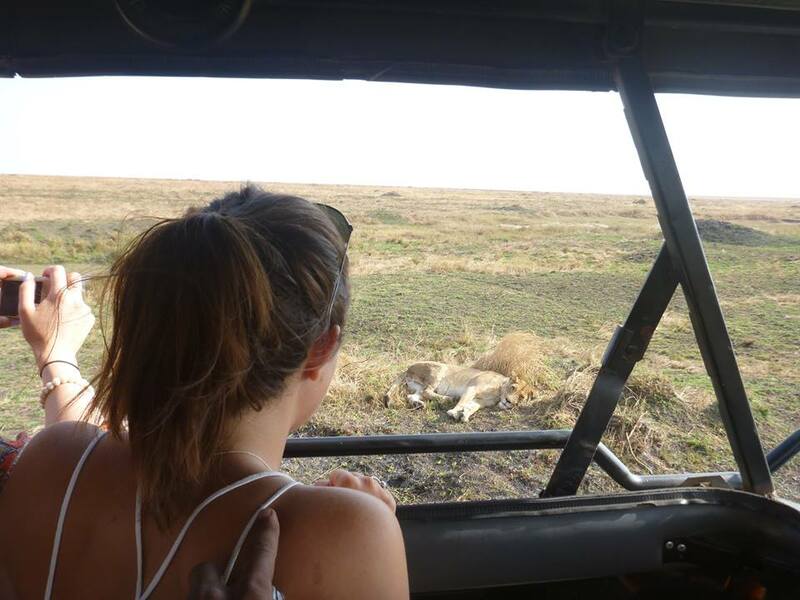 This activity is in the iterinary of many Serengeti and Ngorongoro safari packages. The Serengeti ecosystem is home to more than 3000 lions. You can watch them easily in different shades. This includes feasting on their prey, readying for the hunt, playing, or just lazing around. No one comes back without sighting a few of these majestic animals from really close quarters. 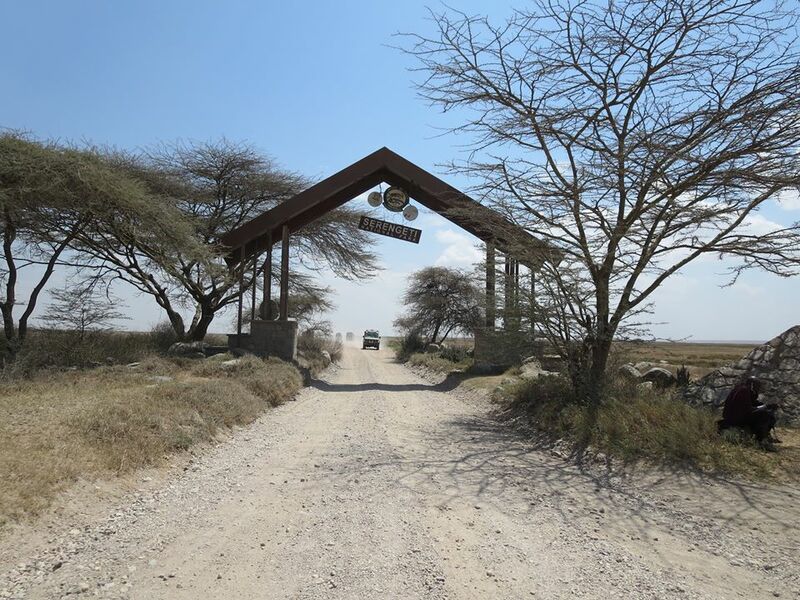 Serengeti is ideally located and is a part of Tanzania’s Northern Circuit, which is the safari paradise in East Africa and hence a Mecca for the national park enthusiasts. After starting from Serengeti, one can go to Ngorongoro Crater, Tarangire and further into Lake Manyara National Parks. 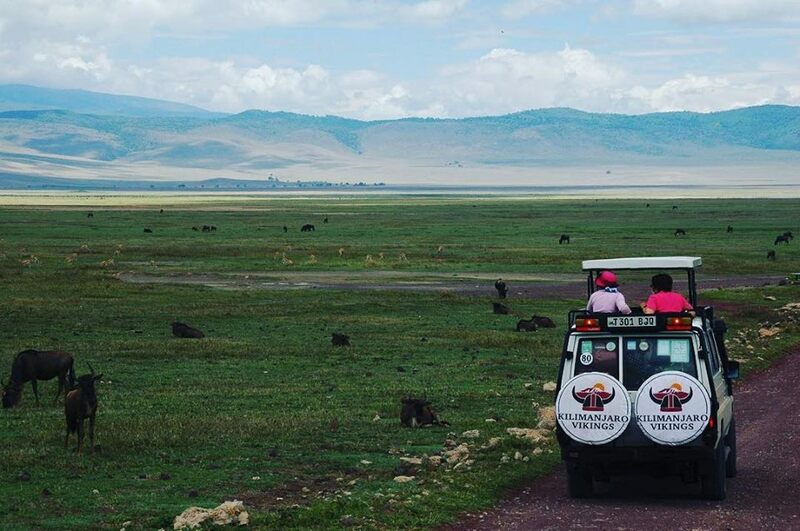 This route is followed in Ngorongoro crater safari tours. The other alternative is to move towards Masai Mara in Kenya. These are some of the many reasons to visit the Serengeti. A wildlife lover will definitely find it difficult to resist. You should definitely plan to visit it once in your lifetime, though one visit is never enough to explore this wonderful place.